If you’re thinking about getting your own website, one of the first things you’re gong to need is to register a domain name. But how do you buy a domain name and where is the best place to get a domain name. Well, in today’s post we are going to review some great places to get a domain name and how you register a domain. To buy a domain name you need to find a good domain registrar. There are a lot of companies on the web that will sell you a domain name but the prices vary widely. 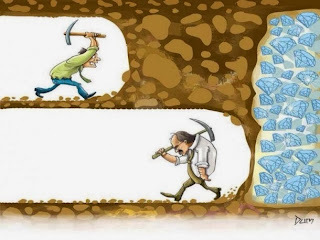 What we are going to focus on is how to get a domain for the cheapest price and where to get one at these great prices. There are two places I recommend to get your domains from. One is NameCheap.com and the other is Godaddy.com. Both are excellent registrars and both a very inexpensive. They both however have their own pro’s and cons. For example, Godaddy is the cheapest of the two but NameCheap.com has some great features. 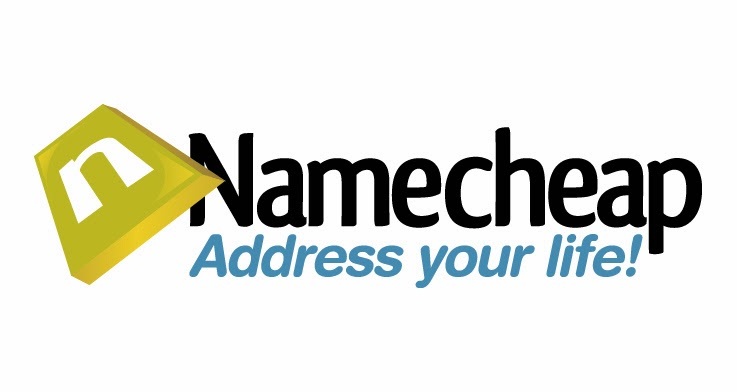 NameCheap.com has a very fast web site, a very clean web page that easy to understand, and includes some nice features when you purchase your domain name. One of the best features that NameCheap.com includes is a service called WhoIs Guard. WhoIs Guard is a privacy service that will protect your personal information from being displayed whenever someone wants information regarding your domain name. Information about domain names and who owns them are kept in a giant database. This information can include the owners name, physical address, as well as contact information such as email and sometimes phone number. This information is publicly available to anyone who wants to know it. What domain privacy does is allows you to protect your personal information from being displayed. This is very useful in the event that you post something on your website that someone else doesn’t like and wants to know where you live to further discuss the matter. All they have to do is look up who owns the domain, and they will find your home address and could come knocking on your door. This might not be a good situation. GoDaddy on the other hand has THE best prices that you can find on the internet for domain names. Most domains are only $7.49 a year (usually with a coupon code). Godaddy also offers domain privacy but this is usually about $4.00 extra per year. What I don’t like about Godaddy is that their website is a bit slower, more confusing and seems to have a lot of errors or problems loading from time to time. The other thing I don’t like about Godaddy is that they will try to sell you all kinds of stuff on the way to the shopping cart. It’s really a pain and none of their other features, in my opinion, are very good. 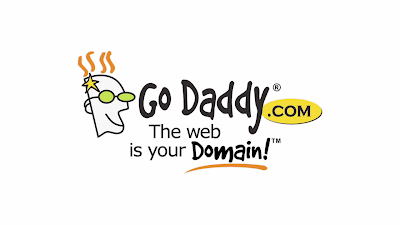 Godaddy is a great place to get your domains and they do a fantastic job at being a domain registrar. If you do get your domains with Godaddy, just stick with the domain and don’t buy into any of their upsells. They are over priced and low quality. So in summary, GoDaddy is the cheapest for registering a domain name, just stay away from the upsells. If your looking for privacy, NameCheap.com will set you up with that free of charge for your first year. Both are great domain name registrars and I highly recommend both if you are wanting to register a domain name.